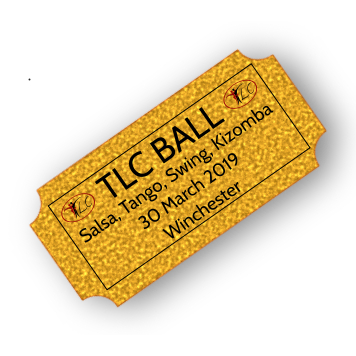 Wednesday Salsa classes at the TLC studio are now run by Salsa Southampton. Please visit their website for more information and to book Salsa courses. This is a fantastic evening full of fun, where all levels are catered for. Levels 1 & 2 are only available by booking a course. Levels 3 & 4 are drop-in classes.